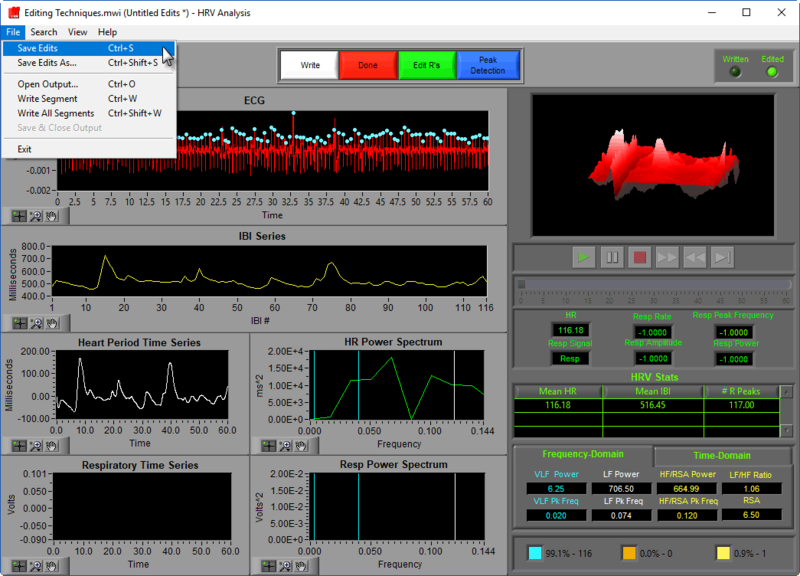 Each of the MindWare analysis applications has within it a graphical data editor which allows you to modify the signals it uses and the key points identified on those signals. Though each of these editors is different, there is a single process for how the applications store data edits, and how they are loaded the next time you want to view them. We are going to assume that a data file has already been loaded, and some edits have been made to that data. When the Analysis window is exited (by pressing Done), you will be prompted to save your edits. Once the file has been saved, you will be returned to the Setup screen. By navigating to the Additional Settings tab, you can find the edit file you recently saved mapped in the Edit Data Path. If you press Analyze again, you will see that the edits are still applied to your data. Now if you close the application, and wish to view the edited data at a future date, you will need to tell the application which edit file to use. After opening the data file, proceed to the Additional Settings tab once again. Now you will see that there is no edit file specified. If you proceed to the analysis screen now you will be viewing the unedited signal. To map your edit file, click the check box for Use Edited Data and select the edit file for your currently loaded data file. Now you will be able to view and analyze your edited data. Notice that the File Type for this edit file is .edh2. 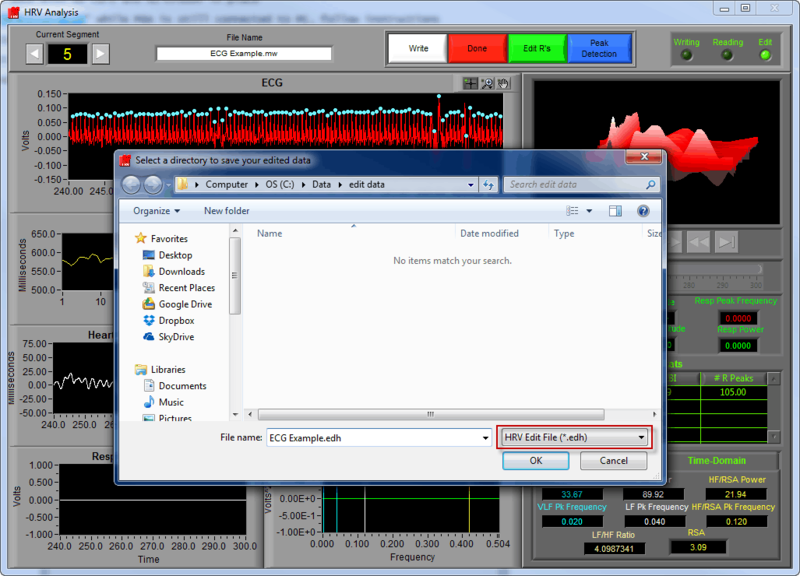 Once the file has been saved, you will can return to the Setup screen. 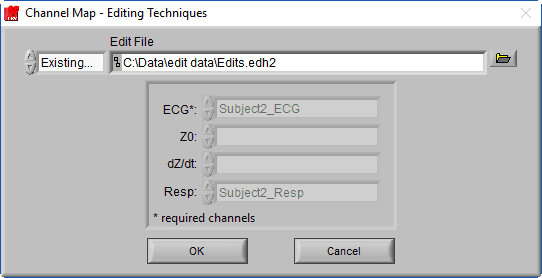 By navigating to the File>>Map Channels…, you can find the edit file you recently saved mapped in the Edit File path. Notice how the channel selections are disabled, and automatically set to the edited channels contained in the edit file. 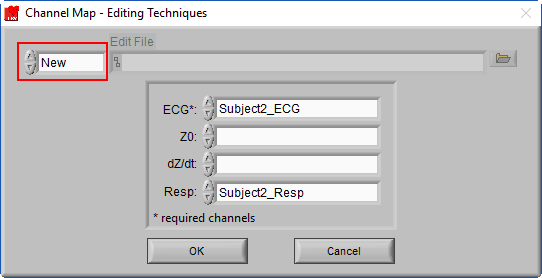 This is done to enforce the channels to which edits are applied – which is particularly useful when working with files which contain multiple subjects. 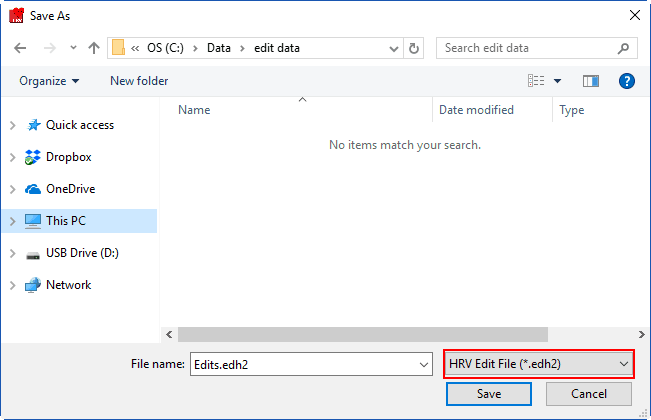 Note: When opening a data file, the last used edit file will automatically be selected (when applicable). Subscribe to our mailing list to keep up to date on news, webinars, and software updates! © Copyright MindWare Technologies, LTD.